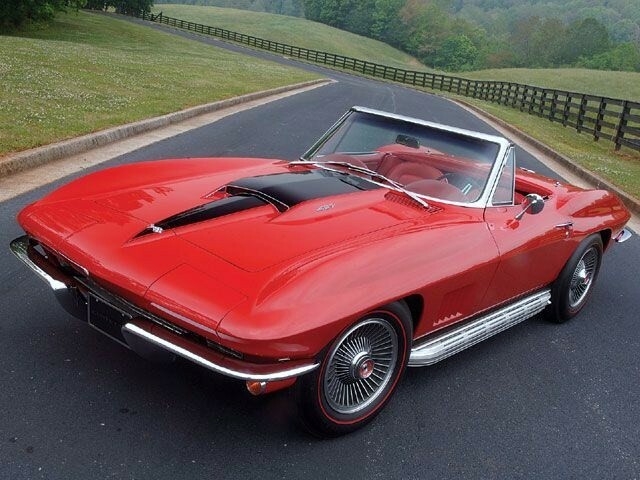 Corvette is an iconic American car, but how well do you know Corvette models? This is a hard-mode quiz that has 10 questions. In order to finish the quiz, you need to answer all questions correctly.